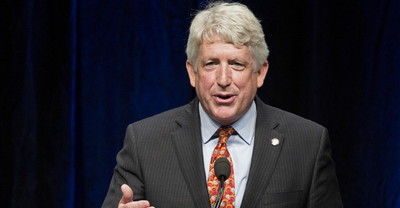 Perhaps there is a difference between donning it to mock black people and donning it to resemble someone, as Mark Herring did. I suspect many are asking: Is there a difference between brown makeup when dressing as a black person in salute & racist blacking up? Not SO long ago a lot of enlightened people spontaneously thought so, such as my progressive college comrades. I explain. If you've been waiting for somebody to make a nuanced case that not all "blackface" is the same—or if you don't think such a case can be made—read this @JohnHMcWhorter essay.